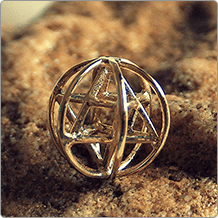 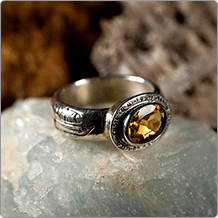 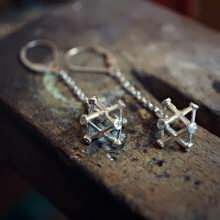 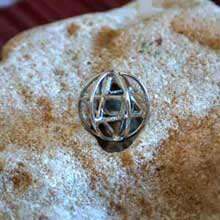 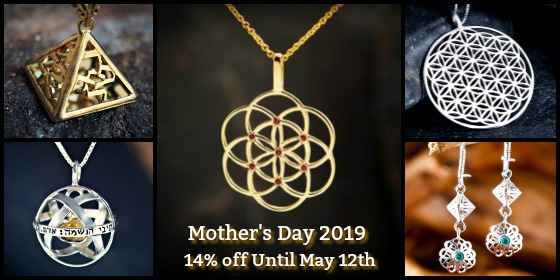 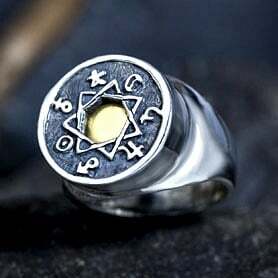 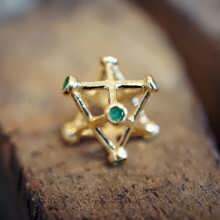 David’s Merkaba jewelry collection features the Merkaba in different sizes; Merkaba inside a Prana sphere, 14 points Merkaba and a special inlaid Merkaba model. 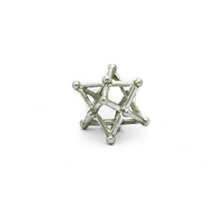 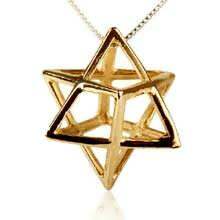 The Prana fields are a three dimensional Star of David surrounding us. 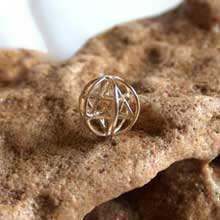 One can utilize this field using ancient Prana breathing techniques to create a huge energy field or a light body called the Merkaba. 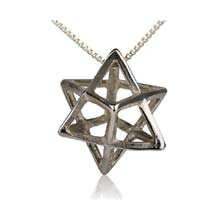 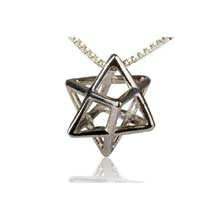 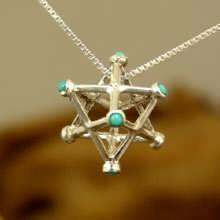 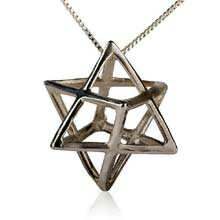 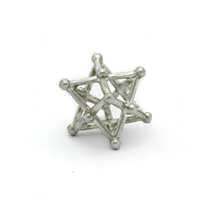 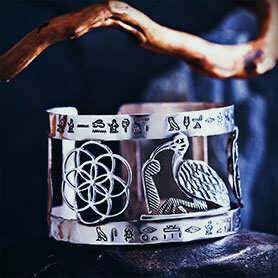 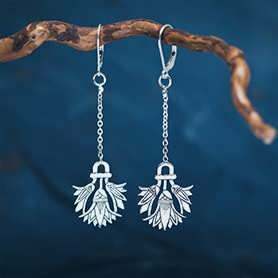 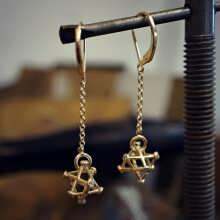 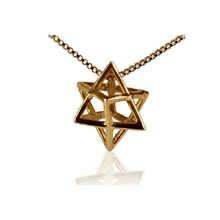 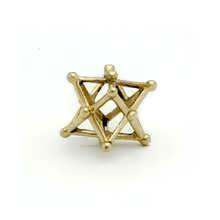 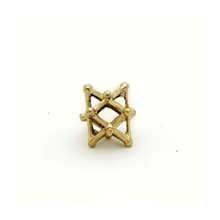 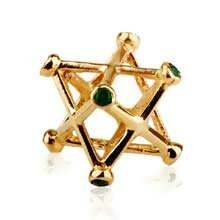 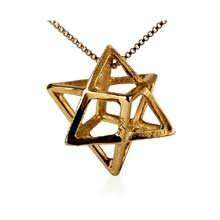 The Merkaba jewelry harmonizes with your energy field. 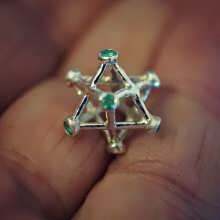 Practicing Merkaba meditation can revive the activities between the two sides of our brain and assists us in our spiritual growth. 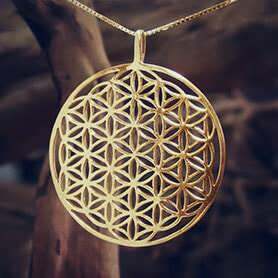 It connects us with our higher self. 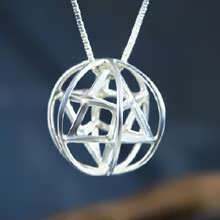 The Merkaba enables us to feel unconditional love thus healing ourselves as well as others. 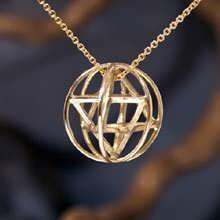 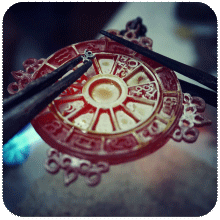 It gives us the possibility of creating any kind of harmonious reality we desire.